Microsoft doesn’t have a problem to solve. It has a problem to realize, accept, and move on from. There’s just no room for the company to get involved in the artificial intelligence arms race between Amazon, Google, and Apple on consumer electronics. The world has already made up its mind in embracing Alexa, Google Assistant, and Siri, not Cortana. How the company’s digital assistant go to this point is also unsurprising given its history. 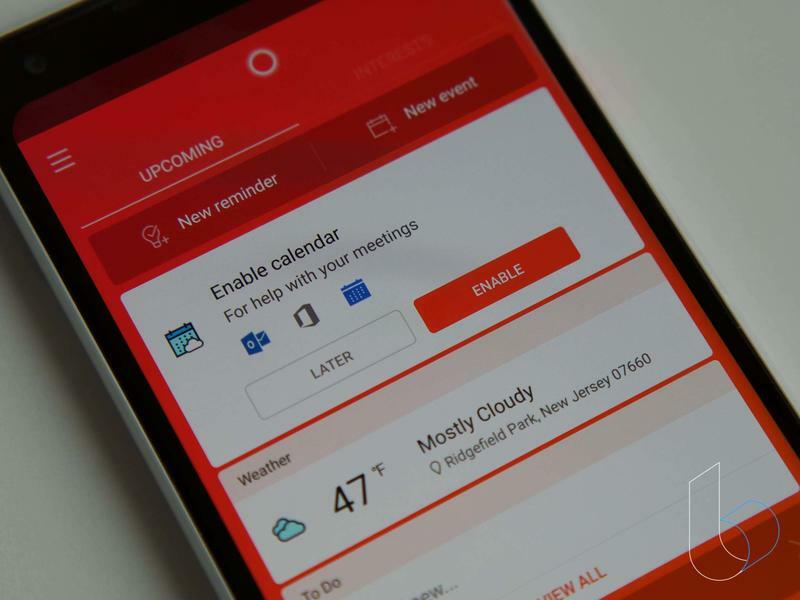 Forget about blaming Cortana’s failure to traction on partners or consumers. Those two groups have to work with what’s provided, and Microsoft fell short of doing so. Yet again Microsoft showed up late and thought an opening in the market would be waiting. Of course there wasn’t, and now one suspects that the company could find itself wondering whether or not it should abandon the service. The reality of the situation is that, from the moment it came into existence, Cortana faced an uphill battle before falling dead in front of the competition. Cortana, which is named after the popular Halo character, was born in 2013. Its maker spent years developing her with artificial intelligence at the core. 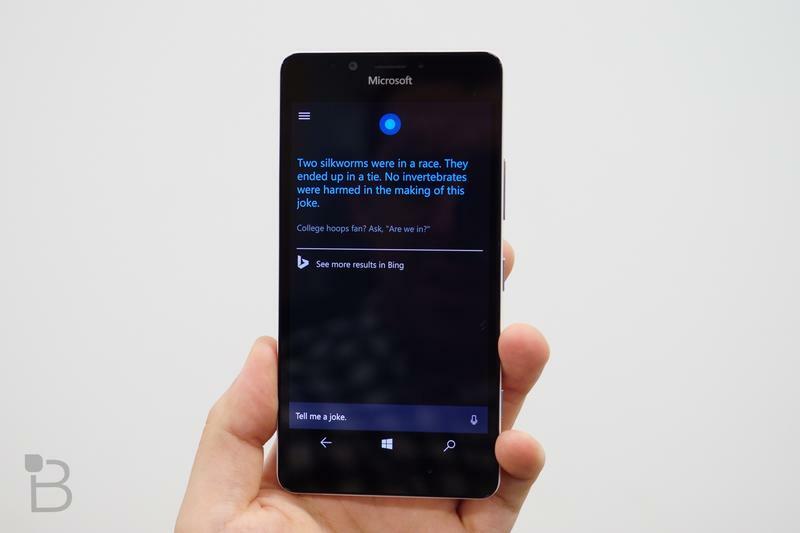 Microsoft finally put the digital assistant on Windows Phone in 2014 and Windows 10 in 2015, the latter proving to make some noise considering neither Amazon nor Google had managed to get their offerings onto computers yet. 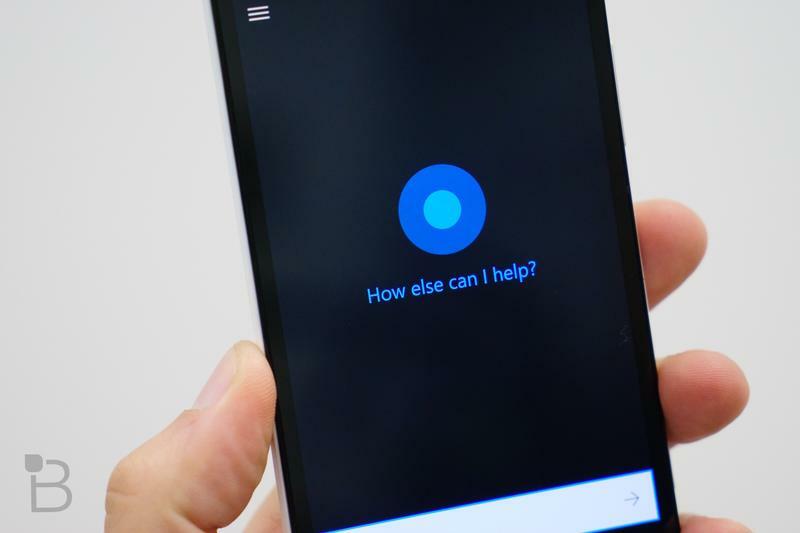 Phones didn’t have modern digital assistants before Cortana’s arrival, but they did have similar services. Apple’s Siri had debuted on the iPhone in 2011. Google Now, meanwhile, launched in 2012. Cortana didn’t necessarily do any of the things those other two couldn’t. 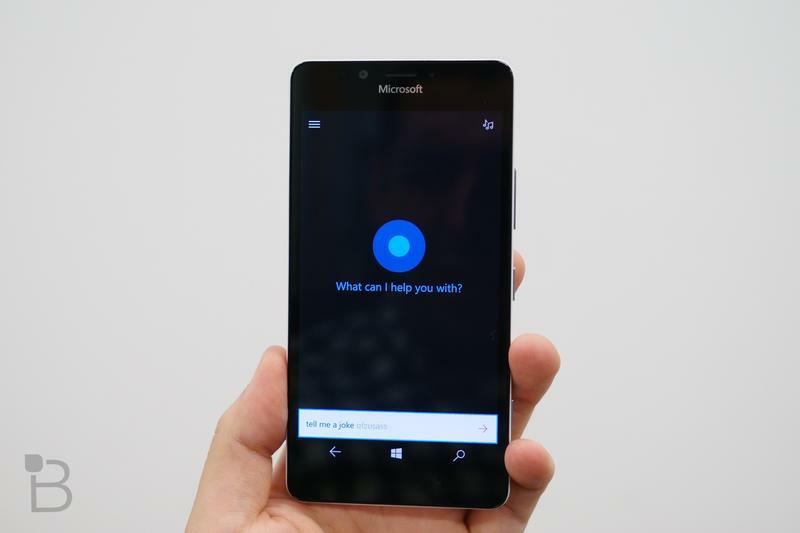 And, because it was on an always-struggling mobile operating system, no one ever got to see Cortana in action. The masses were enjoying Siri on iOS and Google Now on Android. Microsoft unfortunately couldn’t even make a splash because Windows Phone was failing. Jump to the integration on Windows later on, and Microsoft seemed to at least have itself a small victory. Any computer running Windows 10 could leverage the power of artificial intelligence without the need for a standalone app/program. The problem with that, however, is the lacking need for a new all-in-one location to gather information. Our phones do that with notifications, and both Windows and macOS also have a wealth of alternatives. What I mean by this is that, if you want something like a calendar reminder with time updates, your phone is already taking care of that and even your computer’s calendar feature can as well. 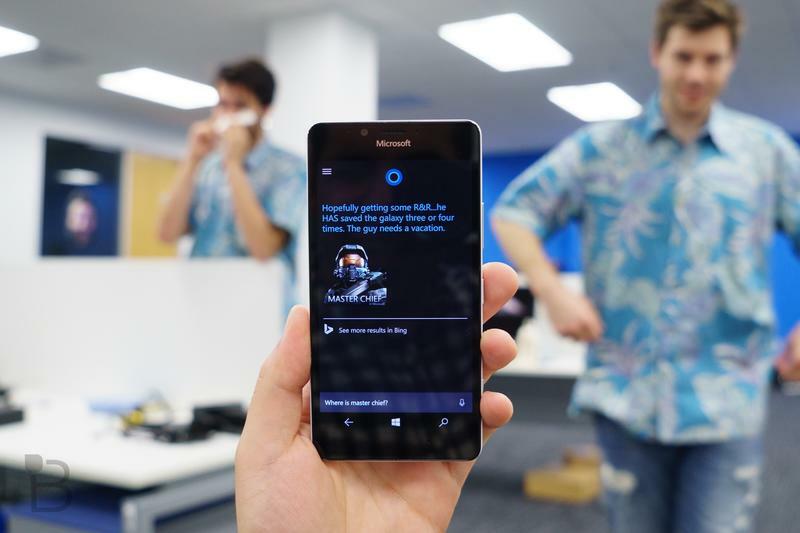 Cortana didn’t quite seem useful once the initial buzz of a digital assistant on a computer fizzled out. Plus, no one asked for another digital assistant to join the party. 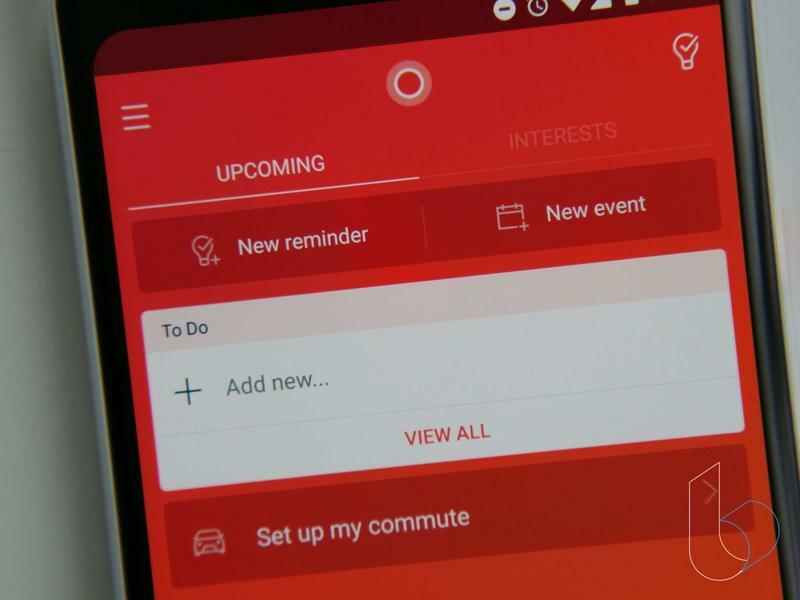 Digital assistants are no longer limited to phones and computers. Now you can find them on speakers, televisions, smartwatches, tablets, earbuds, and more. 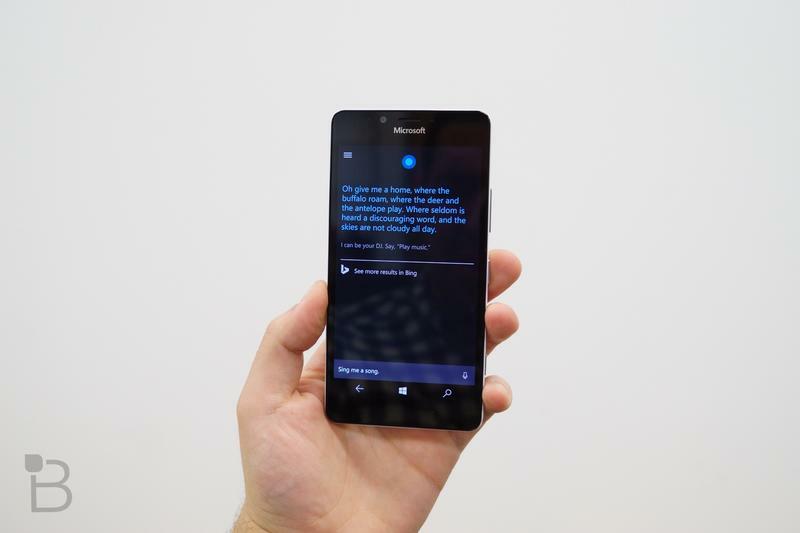 To no one’s surprise, Microsoft sent Cortana to those form factors well after Amazon and Google did so. Somehow the company didn’t quickly think to expand availability in a simple way. The tardiness really hurt here. Had Microsoft been able to put Cortana on speakers around the same time Amazon did with Cortana, maybe it would’ve gained a little momentum. But that didn’t happen and now Google Assistant-powered devices including speakers are popping up frequently. 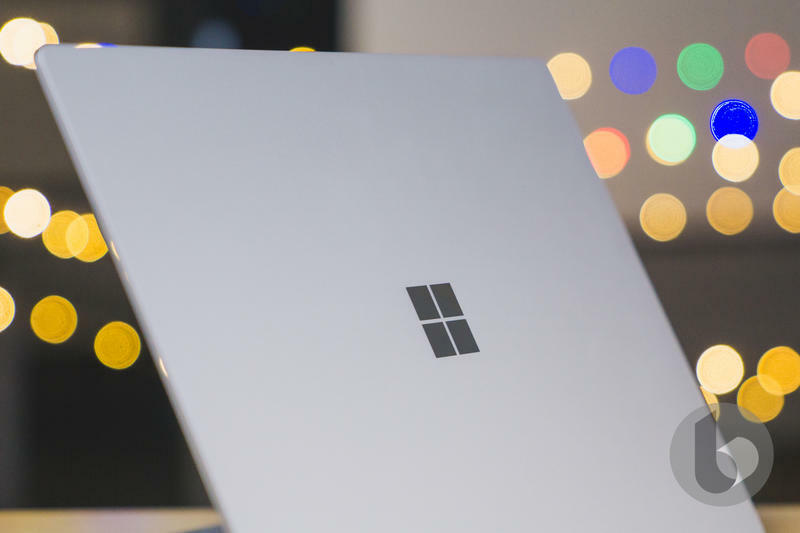 Barely any of the usual partners have decided to stand at Microsoft’s side, and that’s because the other two ecosystems are much more viable. 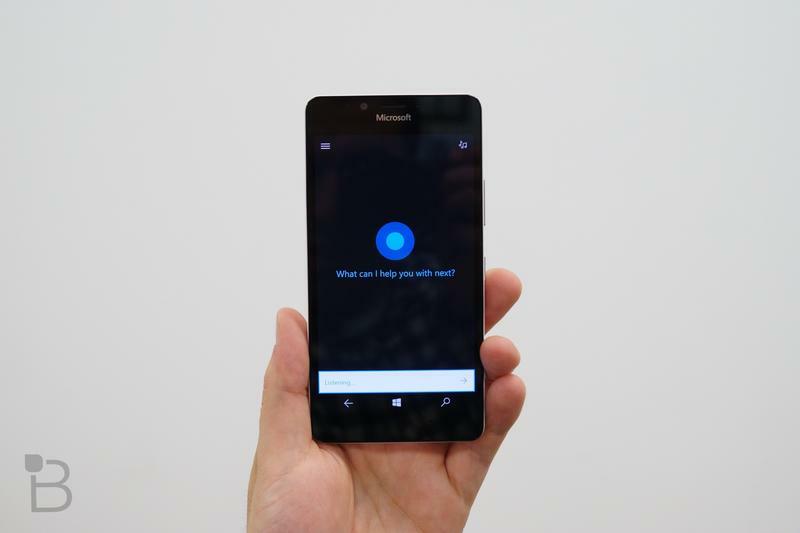 Just one Cortana-powered speaker has been introduced in the last four months. Harman Kardon is the sole brand who felt an underwhelming digital assistant deserved a smart speaker while the Echo and Google Home are doing a fine job filling homes and office spaces with intelligence and quality sound. An even sadder part of Cortana’s story is that she’s about to be pushed aside by Alexa. 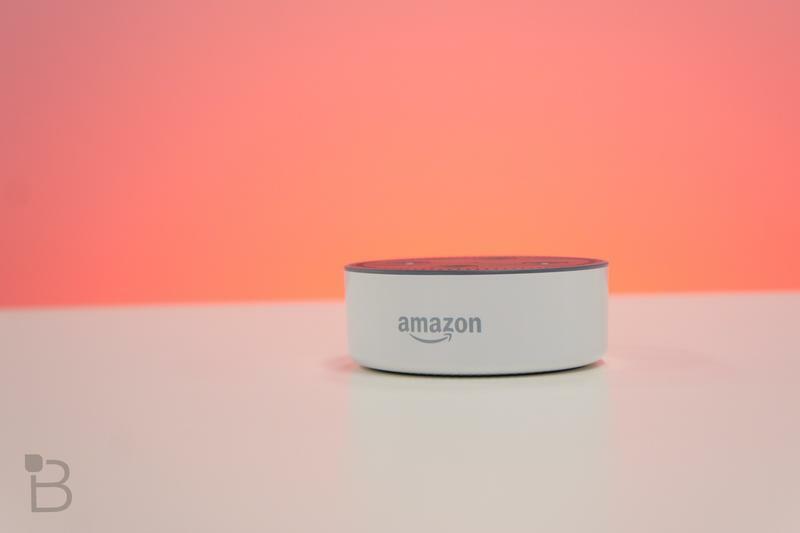 At CES 2018, Amazon announced that Alexa will be pre-installed on a number of Windows-based machines starting this year. Alexa on computers will work in the same way it does elsewhere. Users will just speak aloud and the digital assistant will follow their commands. Want to play tunes on-demand with Amazon Music or live with iHeartRadio? Easy enough. 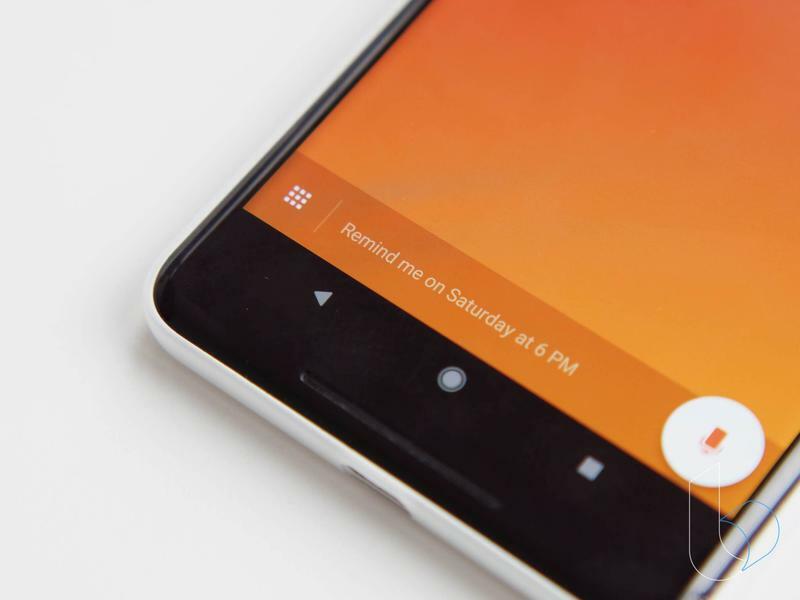 And it’ll also allow you to check the weather, set reminders, and ask questions tapping into a rich knowledge graph. Acer, ASUS, HP, and Lenovo have all confirmed their plans to integrate Alexa into their laptops and desktops. The first hardware should arrive in the first quarter of 2018. 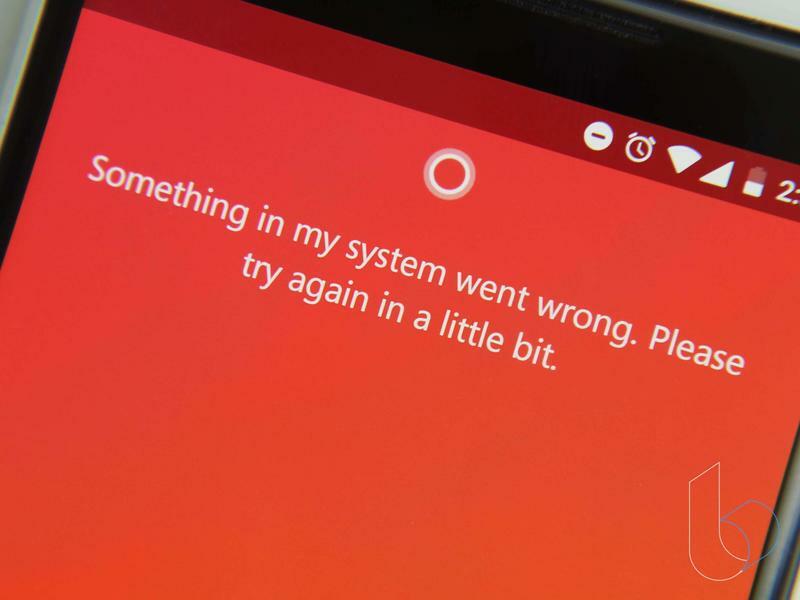 When that happens, Cortana’s swan song commences. Not a single person, unless he or she is pledged to Microsoft until the end of time, would logically choose Cortana over Alexa. Amazon’s digital assistant works on both of the world’s most popular mobile operating systems, and it’s compatible with more third-party ecosystems than any of its competitors. None of this, by the way, is to say that Microsoft is a poorly-run company. Everyone makes mistakes. And, frankly, Microsoft’s business-to-business operation is thriving. The company’s stock pricing has been surging, turnover among high-level executives is low, and hardware division is impressing. It’s no time for Satya Nadella & Co. to panic. But there have been far too many missed opportunities for Microsoft to make itself look really good in front of consumers in the mobile industry. The future looks extremely bleak for Cortana. Really, what could possibly be next for this digital assistant? 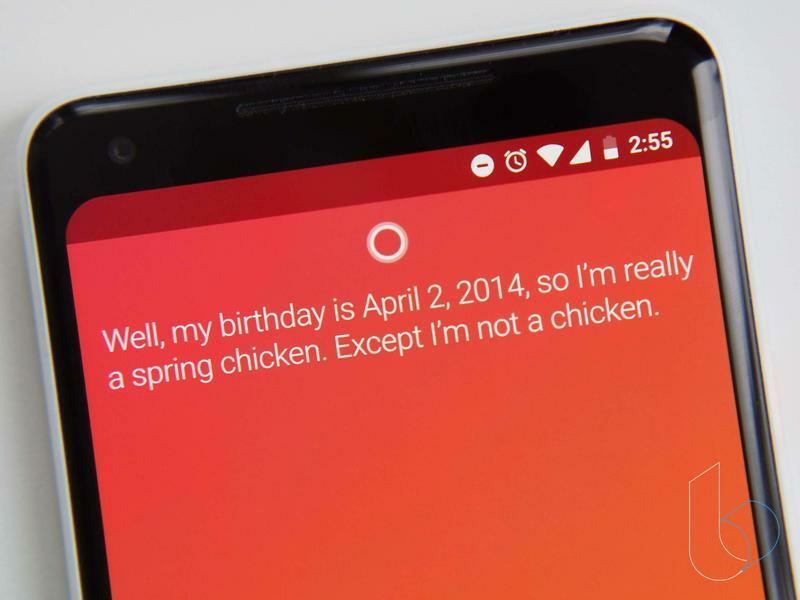 Cortana isn’t even backed into a corner. She was never let inside the ring to begin with. It’d be foolish to continue dumping resources into an expensive service that isn’t going anywhere. 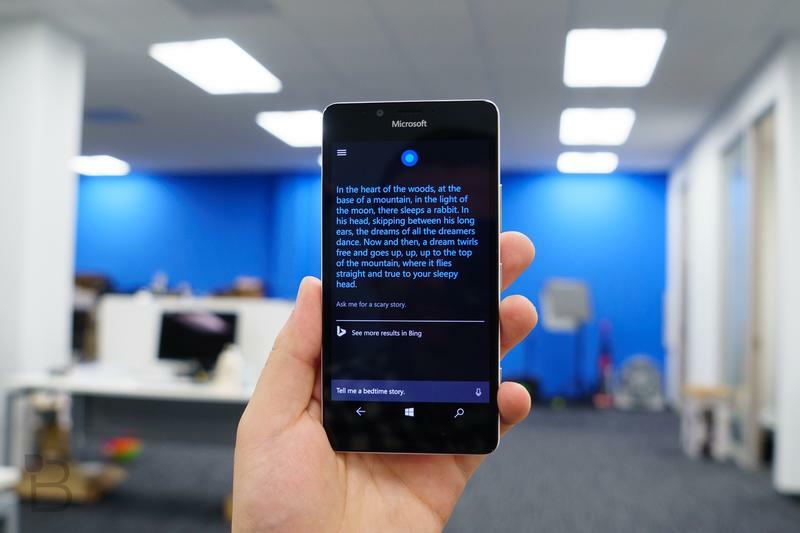 Microsoft will tell you that Cortana is alive and well, but we all really know she’s about as important as Windows Phone was. The digital assistant will get some more updates and improvements to rally the base; however, mainstream consumers haven’t cared before nor will they ever. Amazon beat everyone out of the gate by showing up first, and Google can leverage billions of Android devices worldwide. So there’s nowhere for Cortana to go but the graveyard hidden away in Microsoft’s Redmond campus alongside other late arrivals that never stood a chance.